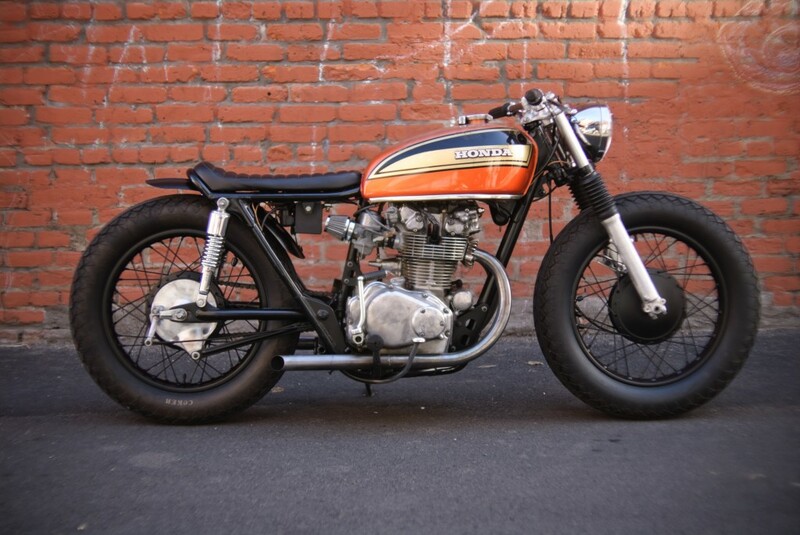 My friends over at Spin Cycle Industries are passing along their beautiful 1974 Honda CB450 Cafe Racer dubbed Rusty. Now is your chance to own a well-documented classic. The other good news is that the money from this project will go to the next build. We look forward to seeing what’s next. Until then you can see the details here. This entry was posted on Tuesday, June 5th, 2012 at 9:58 am	and tagged with 1974 Honda CB450, cafe racer, CB450 Cafe Racer, Honda Cafe Racer and posted in Motorcycles, Scooters & Automobiles. You can follow any responses to this entry through the RSS 2.0 feed.